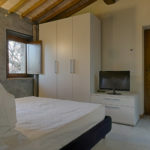 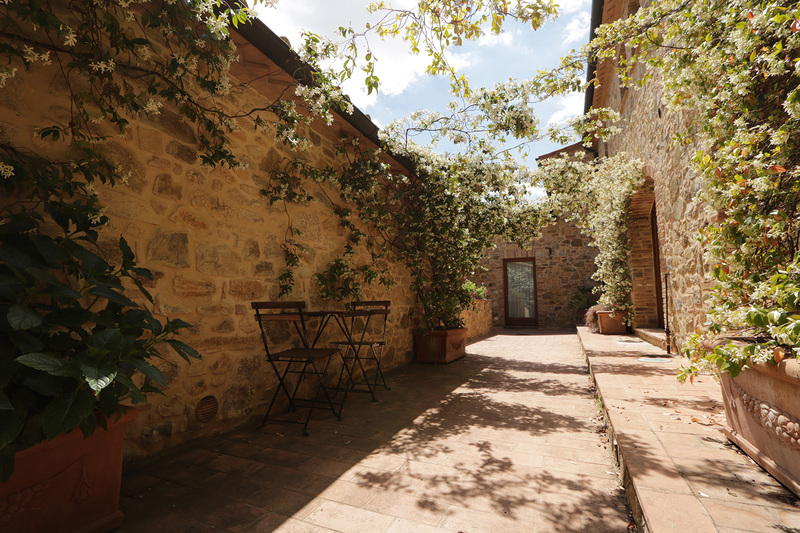 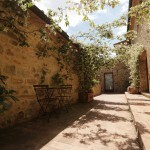 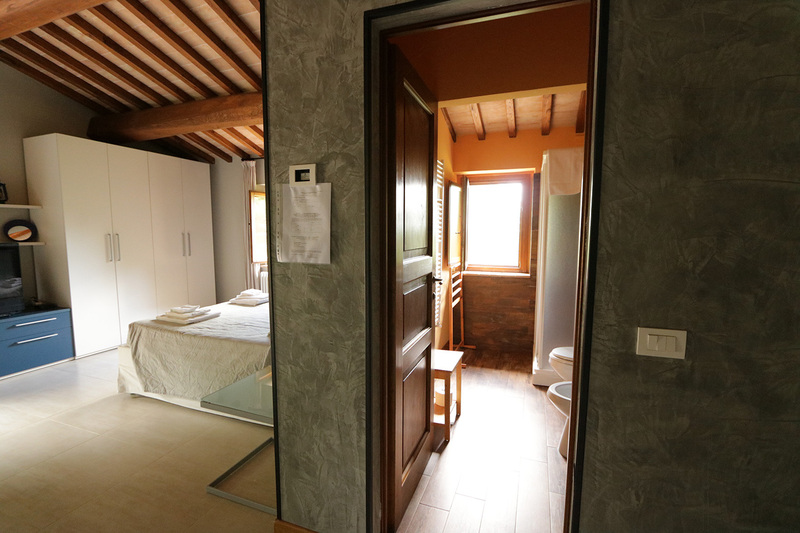 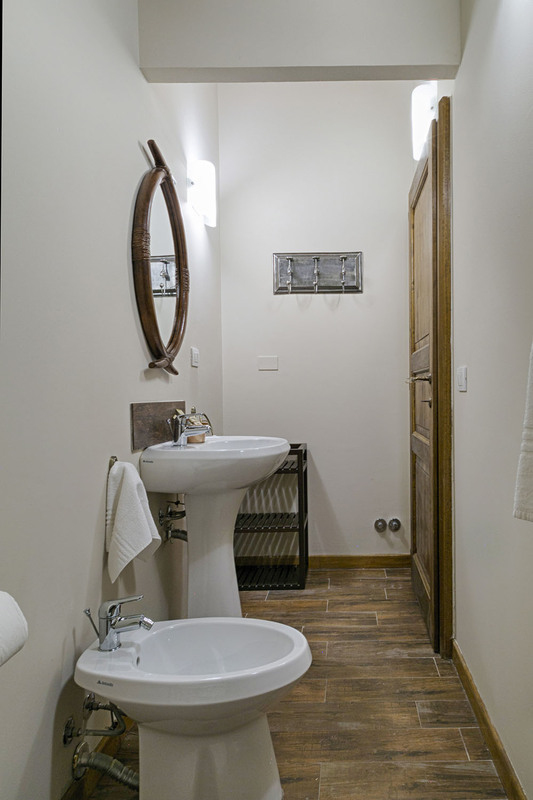 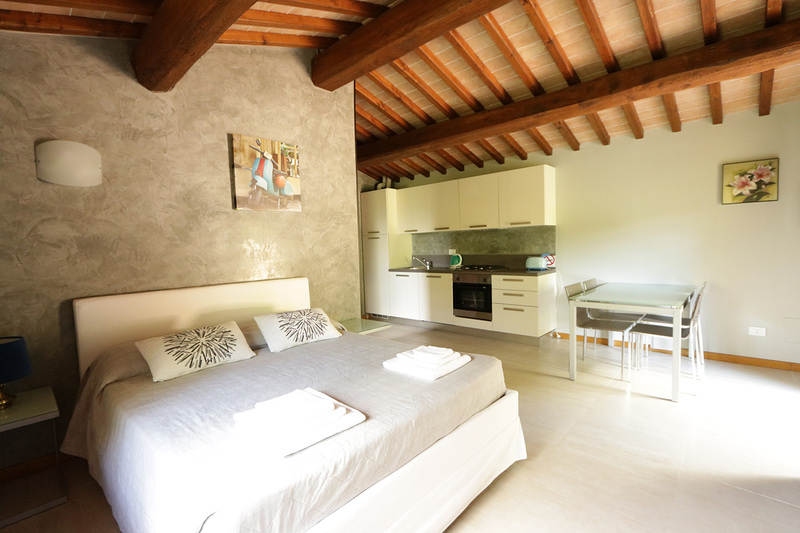 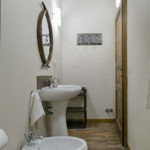 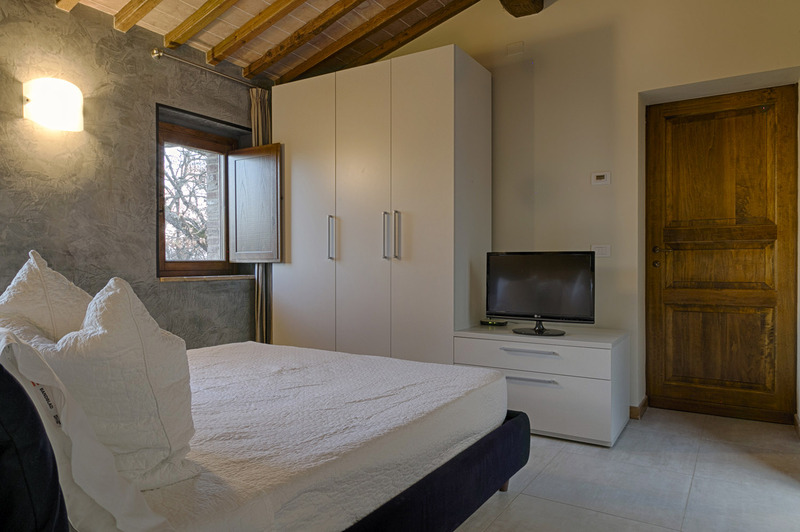 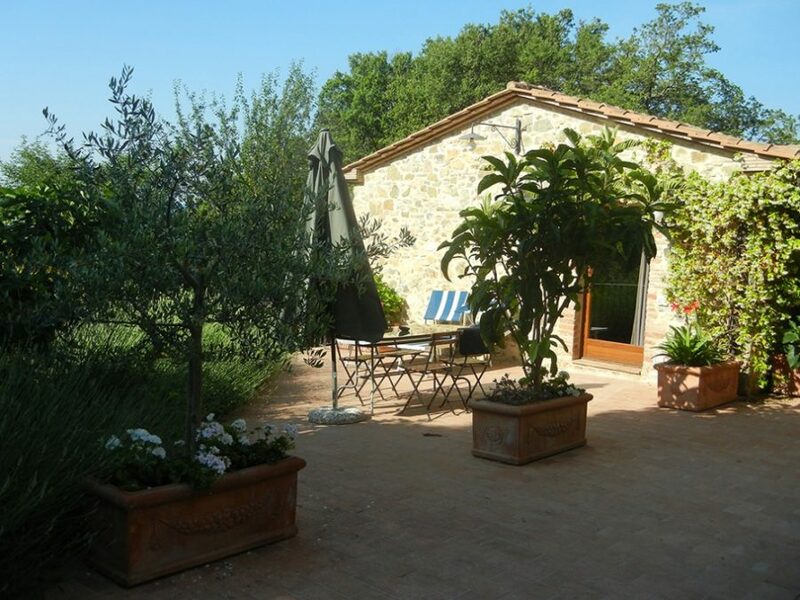 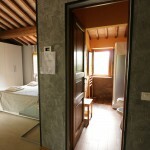 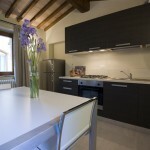 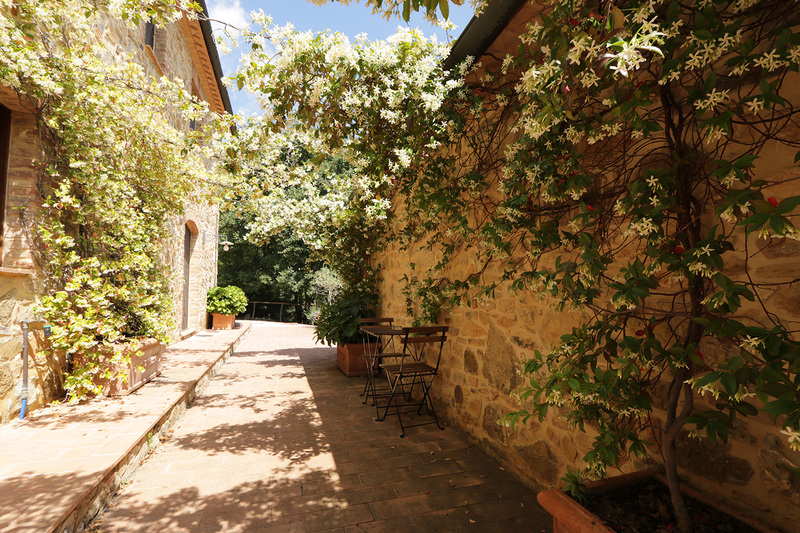 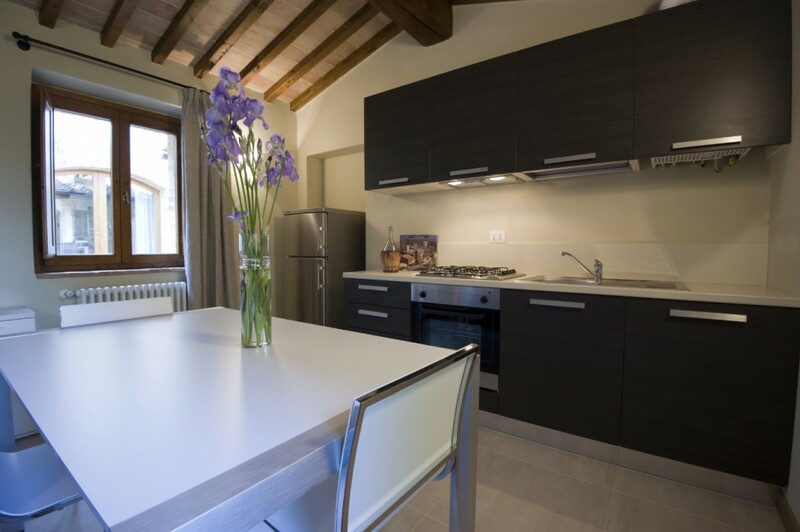 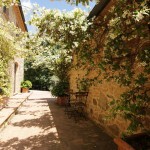 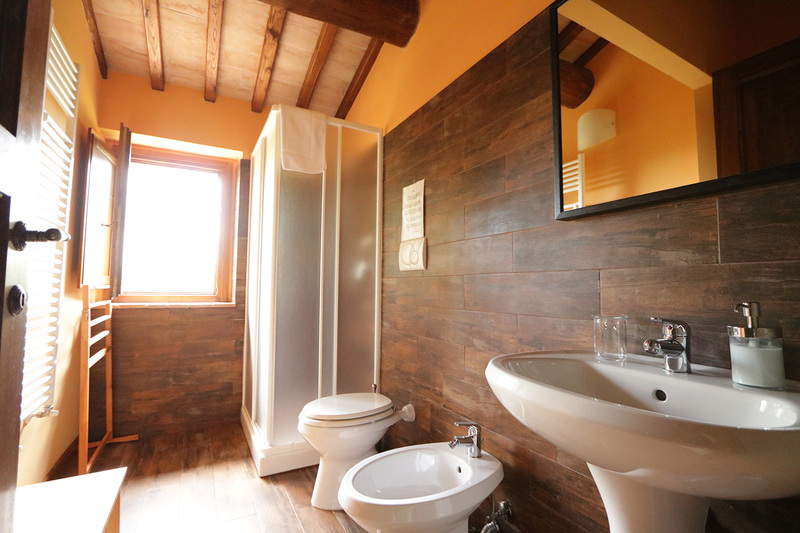 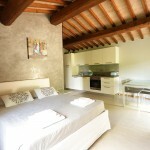 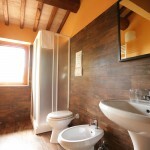 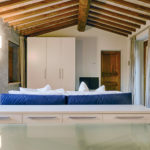 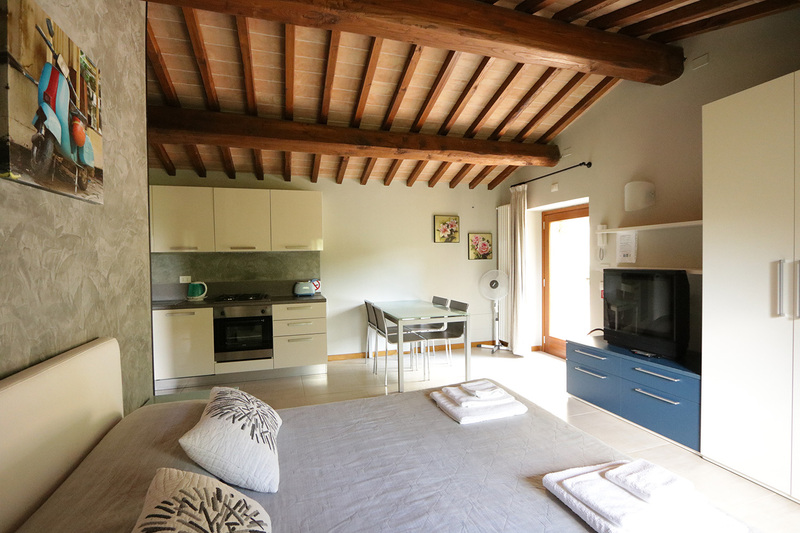 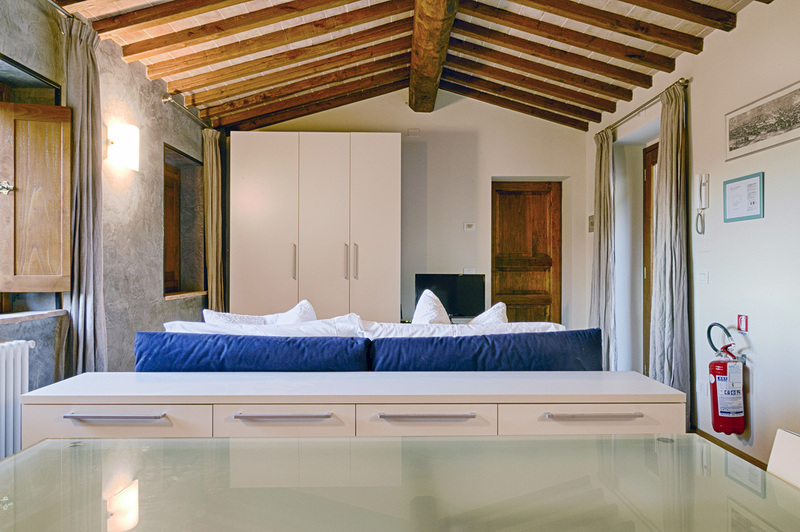 Holiday Studio apartment in Tuscany for 2 people. 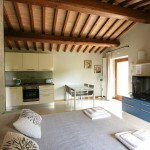 Layout: large livingroom with sofabed, kitchen corner, dining table and separated bathroom with shower. 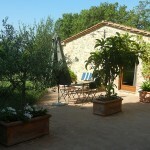 Use of outdoor swimming pool, Jacuzzi and BBQ.